EZVideo is the new full-featured Digital Television service delivered to your laptop, mobile, and TV set top box devices. 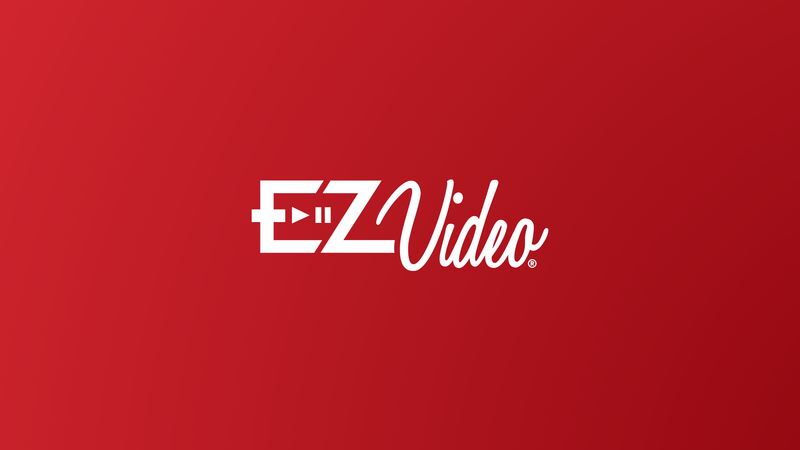 For more frequently asked questions about EZVideo visit the Frequently Asked Questions page. EZVideo requires you to have one or more supported streaming devices in your home to use the service. Please refer to the Supported Devices page on our website for a list of devices and purchase options.